Before you jump in to the world of online poker, there are some betting strategies to consider. Knowing when to raise or check and studying playing patterns along with other must-have strategies will make the difference in winning or losing all your money fast. Before you jump into betting real money, try playing some free games for at least an hour, especially if you’ve never played the game before. For example, you may have a general understanding of how Omaha Poker works, but if you’ve never played it before, playing for free is invaluable to betting insights and the understanding the basics of any game. Many players feel they need to come out strong and place bets in 30 to 40 percent of their games. In fact, experts will tell you the best percentage is nearer to 10 to 20 percent. Some may argue if you bet aggressively, you’ll win more, but there’s another side to that coin—the possibility of losing your available bank balance too fast. There are all types of betting strategies and they reveal a lot about a player. For example, if a player consistently bets quickly or uses the auto-raise feature, he is pretty confident about the cards he holds. Players who consider their cards carefully before betting may be unsure of their chances of winning. 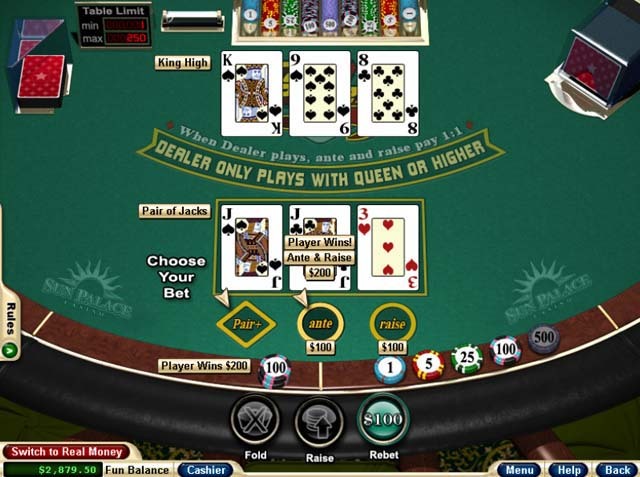 There are also freeze-out tables where players raise until all chips are gone (or all in) before all the cards are dealt. 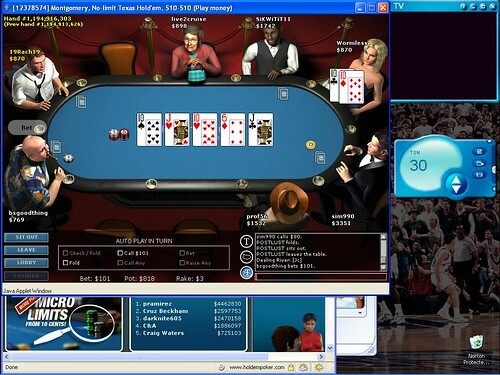 Some online poker venues will inform players of freeze-out tables, but not all. If you don’t want to bet it all in one hand, skip these tables. Freeze-out players are easy to spot because of their consistent raises. 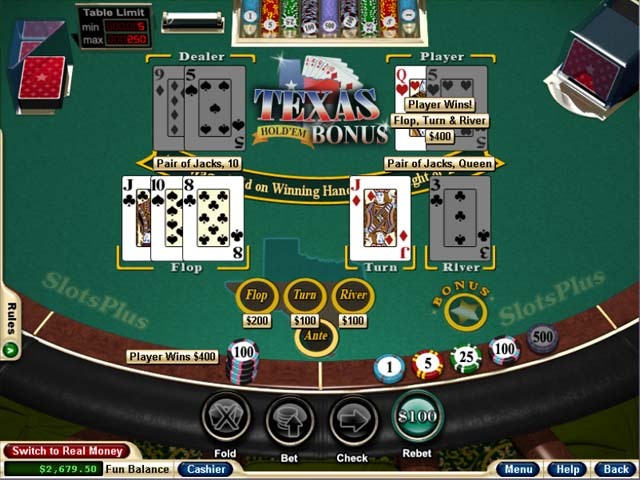 Many online casinos offer no deposit bonuses and new deposit codes. Take advantage of these because bonuses can be turned into casino cash and it’s important to monitor you bank roll. If you want to be aggressive and bet high to win big at a high stakes table, make sure you have the bank roll to cover your play. Seeking out bonuses, VIP clubs, and casino rewards are essential in online poker betting strategies. Do your playing patterns scare others away? Do you fold most of the time and then bet big once you have a good hand? This strategy is a tell-tale sign to others that you’re only going to place a bet when you think you can win. It’s important to be smart and diverse when betting. While you don’t want to play and bet on every hand, only betting when the cards are in your favor are a sure sign experts will eat you alive. A check-raise bet is where you check in hopes another player will bet and is a sort of bluff that your hand is mediocre when what you wanted in the first place is to entice others to bet. Employ the check-raise when you have a good hand but not a bad hand because you may end up in a bet-off and lose. There are tons of betting strategies to use when playing poker online and some experts also warn that taking a break from play, playing only when sober, and reading strategy books will increase your expertise even more.